Moravians are a small denomination of Christians from the pietistic tradition who began as a protestant group in and around Bohemia and Moravia in Europe (specifically in modern day Czech Republic). 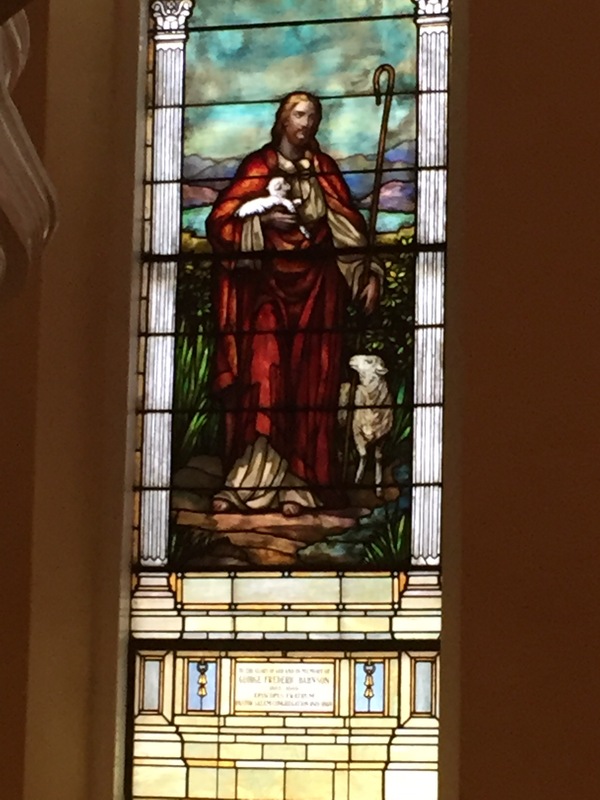 Founded around 1457, they, of course, were met with persecution in their early days, and found a friend a couple centuries later in Count Nicholas Zinzendorf who gave them refuge at a settlement called “Herrnhut.” With his backing and support, the church took seriously the call to spread the gospel and many Moravians migrated to North America, some settling in the Wachovia settlement in North Carolina around Winston Salem. 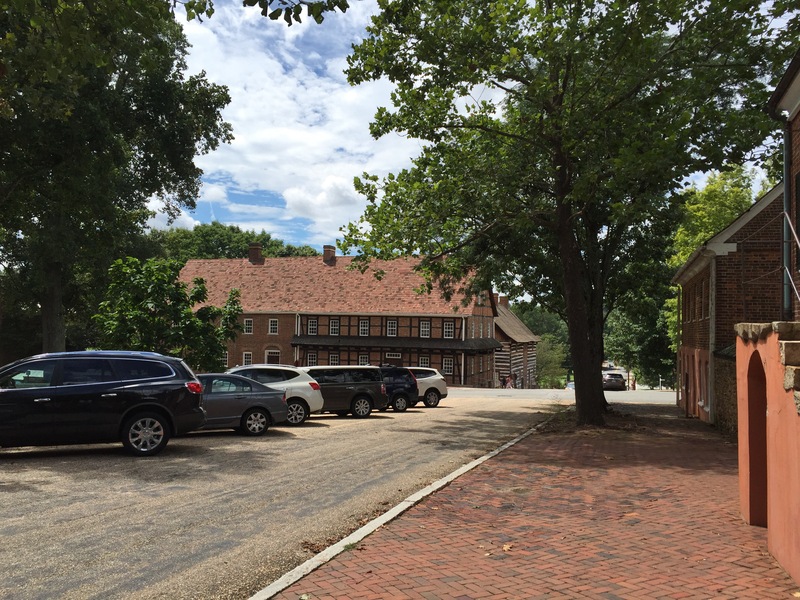 The old Salem community exists today (Salem is a biblical word that means “Shalom” or roughly, “Peace”). 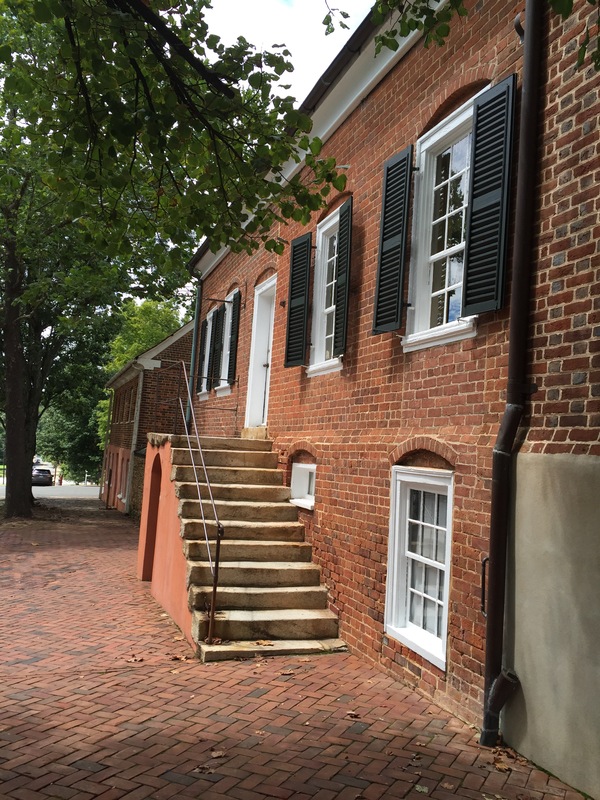 This summer I had the opportunity to visit the Old Salem community at Winston Salem. 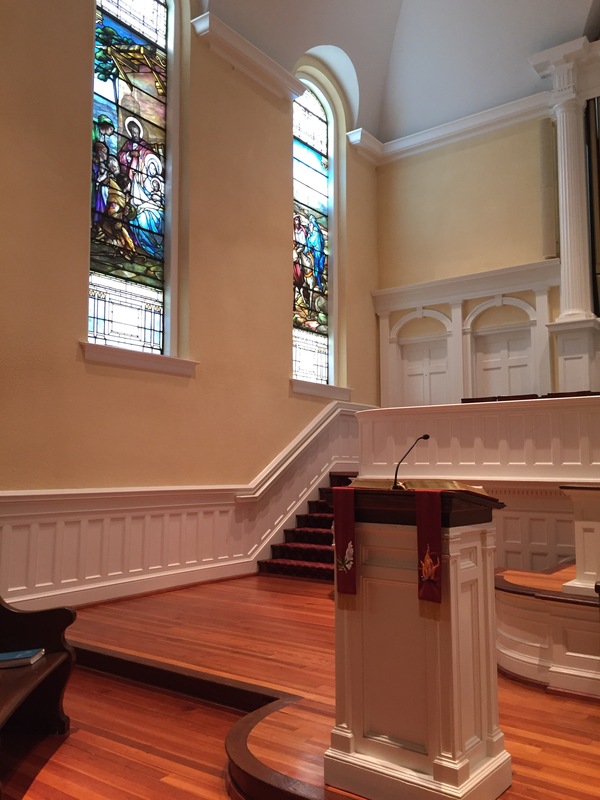 It is a remarkable district where a women’s college is rooted and where the old buildings of the Salem community still stand as windows to an earlier time. 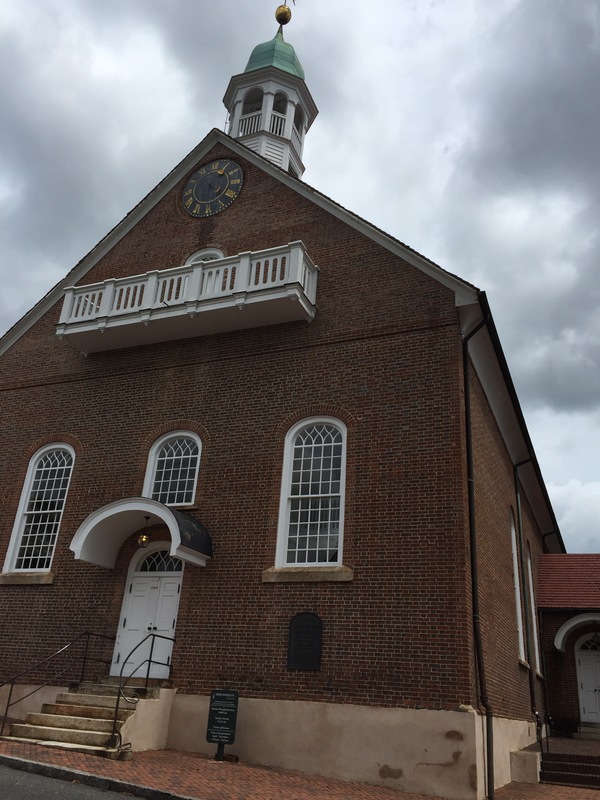 Central in the Old Salem settlement is the Home Moravian Church, a beautifully preserved building that still houses the headquarters of the southern province of the denomination in the US. 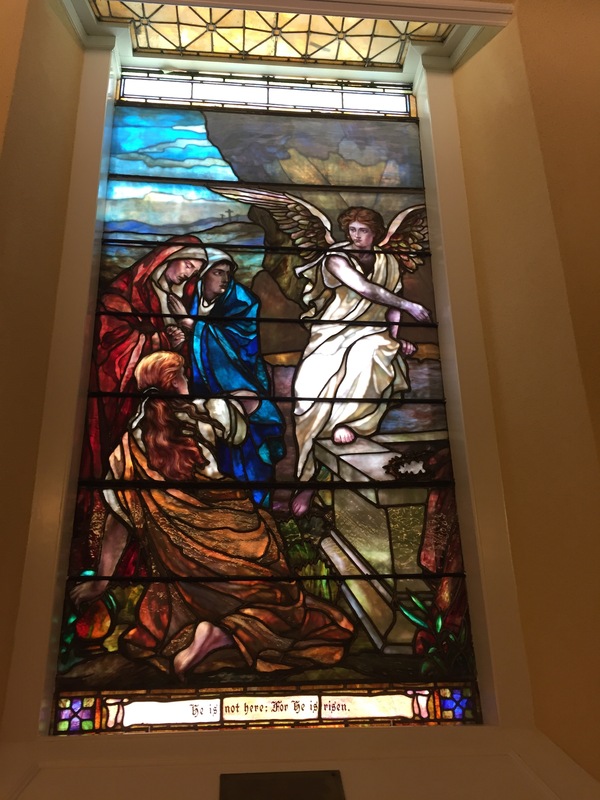 Worshipers gather there and participate in such beautiful rites as the Love Feast, which influenced Methodist founder and teacher John Wesley a couple centuries ago. 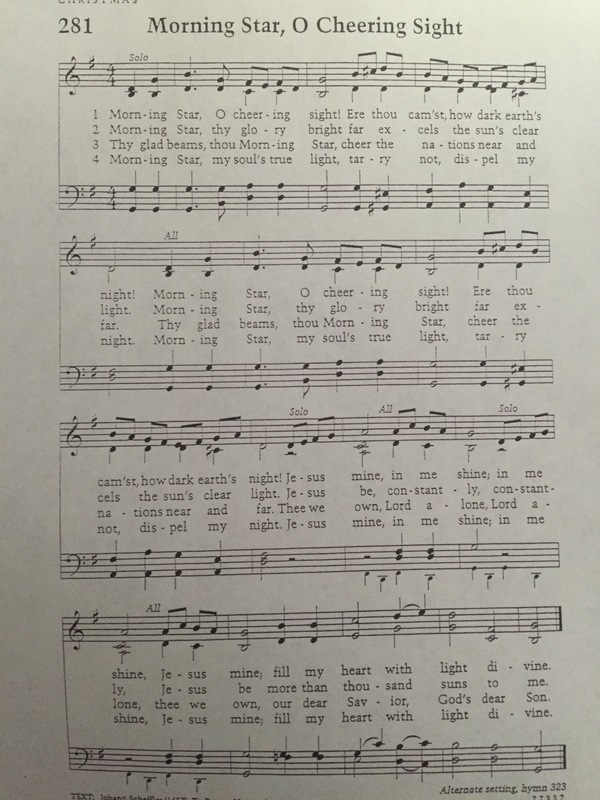 The Christmas services feature a beautiful hymn that is often sung by children called “Morning Star.” It is an anthem to the star that shone, announcing Jesus’ birth, and beckons worshipers to shine the light of Christ into the dark world. 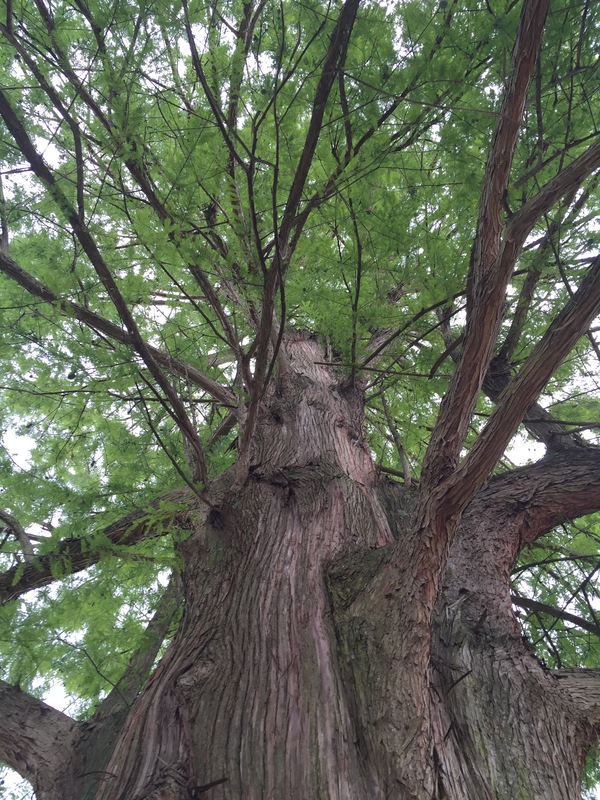 Nearby, in a quiet part of the Old Salem community lies “God’s Acre,” the cemetery of the Moravians. 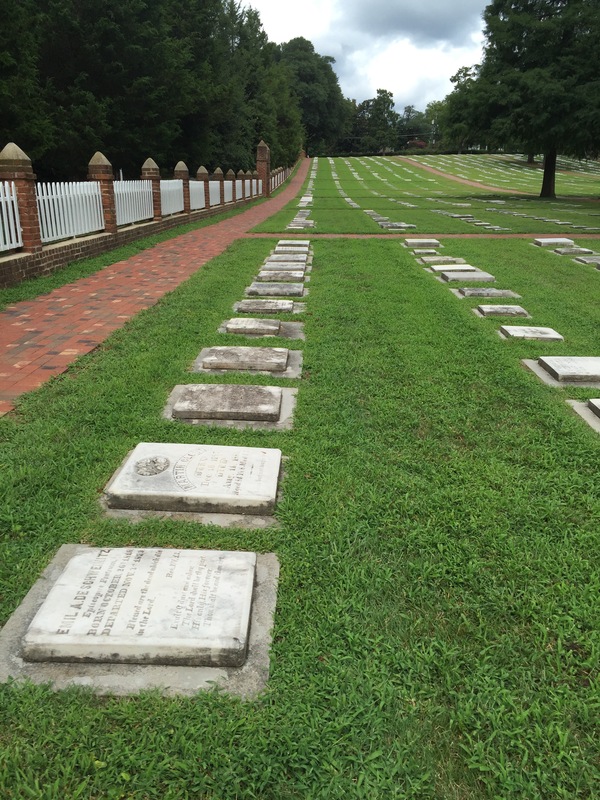 Here are buried many of the members of the church through the decades since the Wachovia settlement took place. Gravestones look very similar to one another, regulated by the community’s preferences. As death is the great equalizer of us all, no one’s stone stands out more prominently than anyone else’s. All lie on the ground with the words pointed up to the sky. 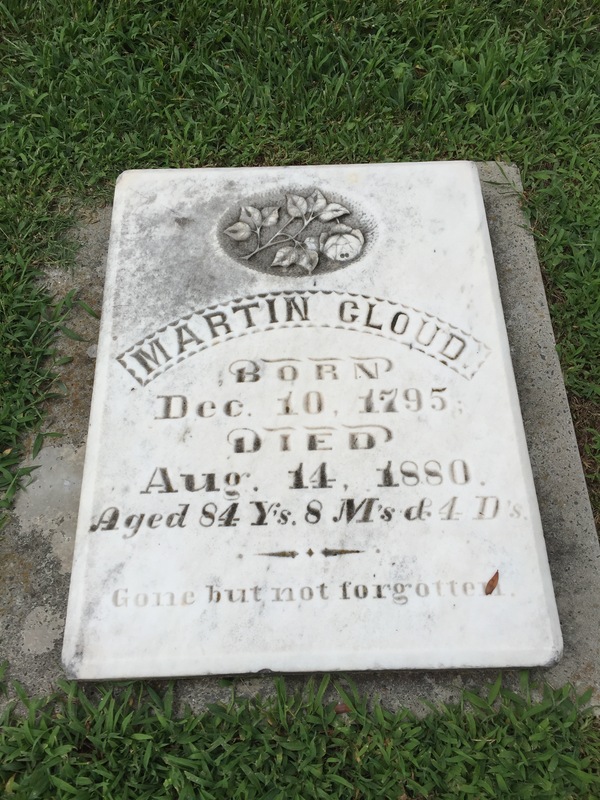 In walking through this beautifully kept cemetery, where men are buried with men and women with women, I discovered the gravesite of one of my ancestors, Martin Cloud. 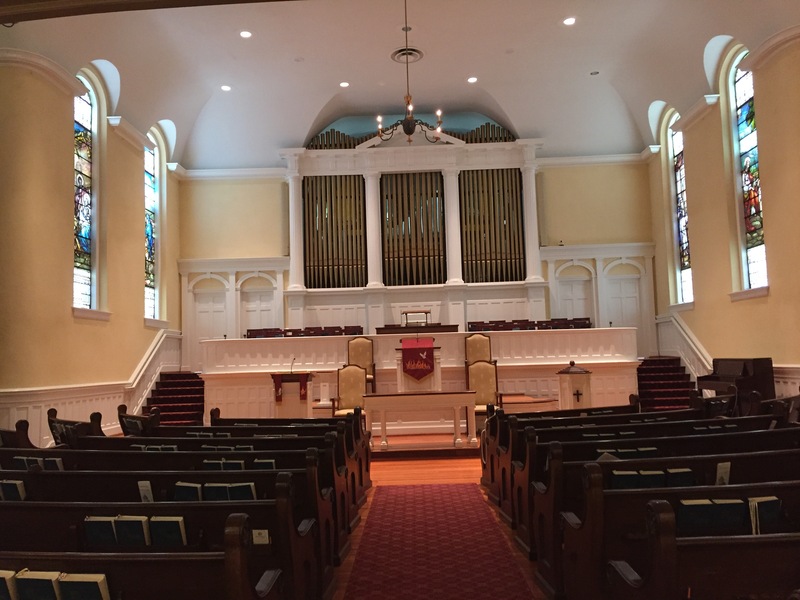 I don’t think Martin was a Moravian originally, but by the time of his death in 1880, he apparently had become connected with the group, as he was shown in the census as residing with his daughter in Forsyth County, NC, somewhere in or about Winston Salem. He is the father of my aunt Jennie Cloud who married Peter L Wimmer. They were the couple whose discovery of gold in California led to the great Gold Rush of 1849. But rest assured, none of us inherited any of it. 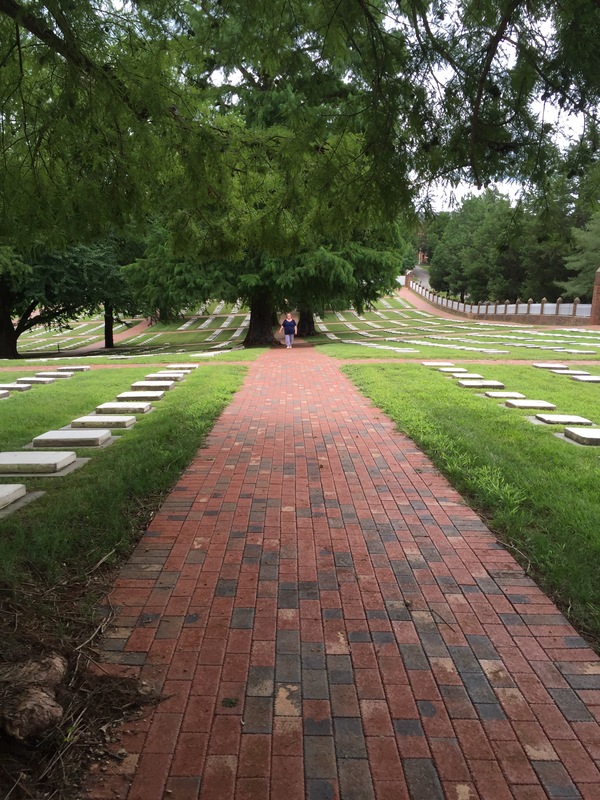 I give you pictures of the cemetery and scenes around Old Salem. 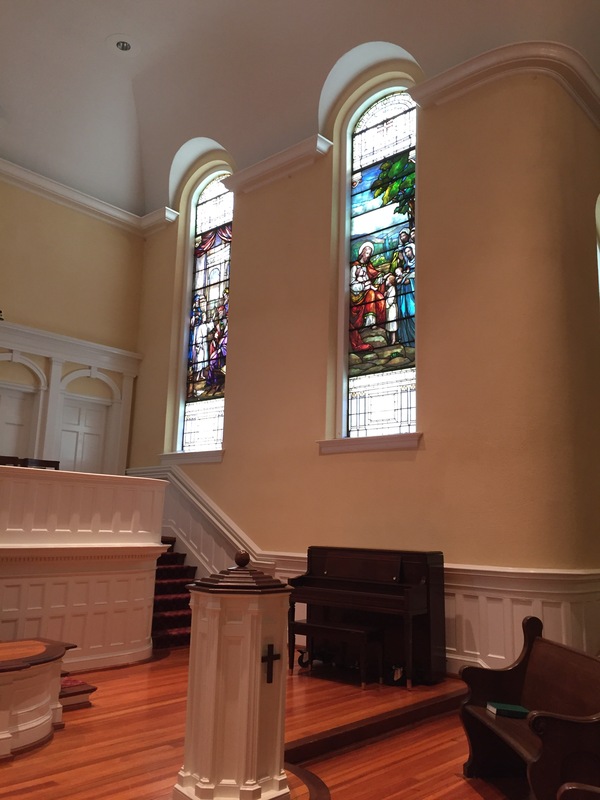 This entry was posted in Family Stories, Uncategorized and tagged California Gold Rush, church history, family history, john wesley, moravians, North Carolina. Bookmark the permalink. Lovely photos, Linda and I went there for the first time a couple of years ago. We found it very enchanting. Perhaps someday I will be lucky enough to visit this place.